Our fur cleaning experts will give your fur garments their personal attention. 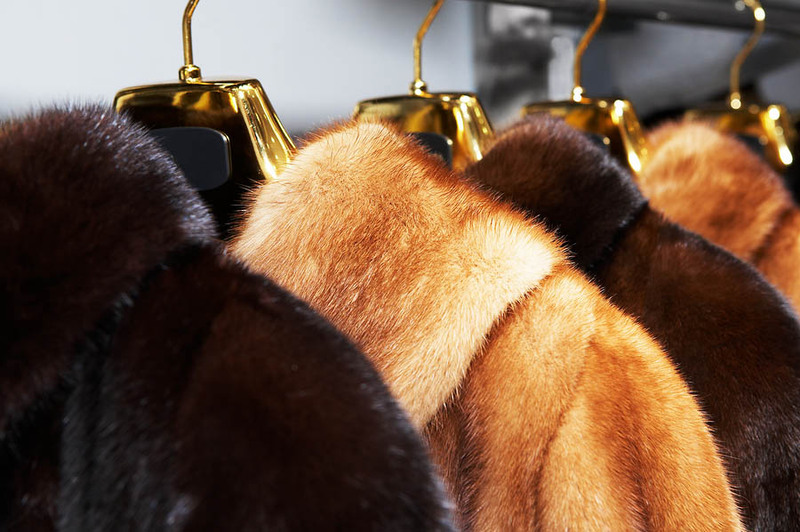 Your valued fur garments deserve routine cleaning to remove dust and soil and restore luster to the fur. Over time, fur pelts can dry out and become brittle. We will thoroughly inspect the skins to identify any weak areas before processing. The safest methods are used to clean the skins and linings of soil, makeup, stains and odor. Our glazing process restores the fur’s glorious shine. You can enjoy the same expert service we provide to more than 600 local dry cleaning firms directly from your home or through one of our partner dry cleaners. We’re happy to answer your questions and tell you about our fur specialty cleaning services.